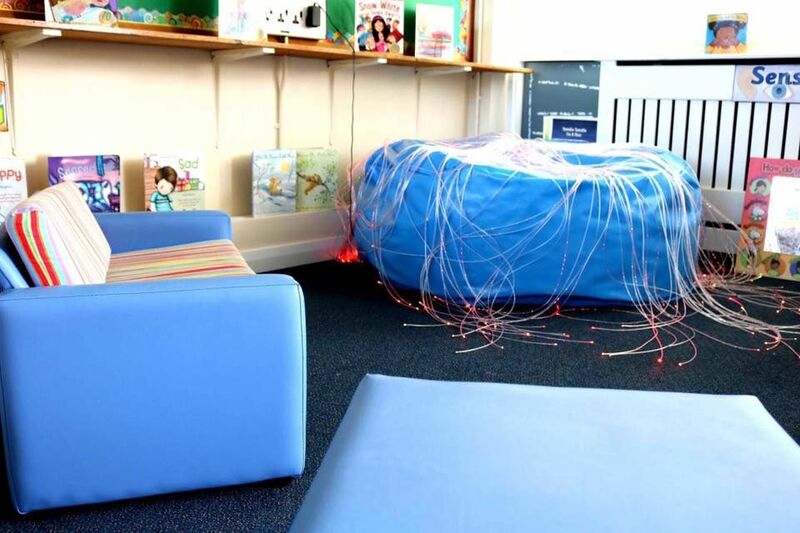 We currently have a few spaces left in our Jellie Tots room (0-2 years) and Smarties (2-3 years) and (3-4 years) both full and part-time. Why not give us a call to arrange a viewing of what's we have to offer. 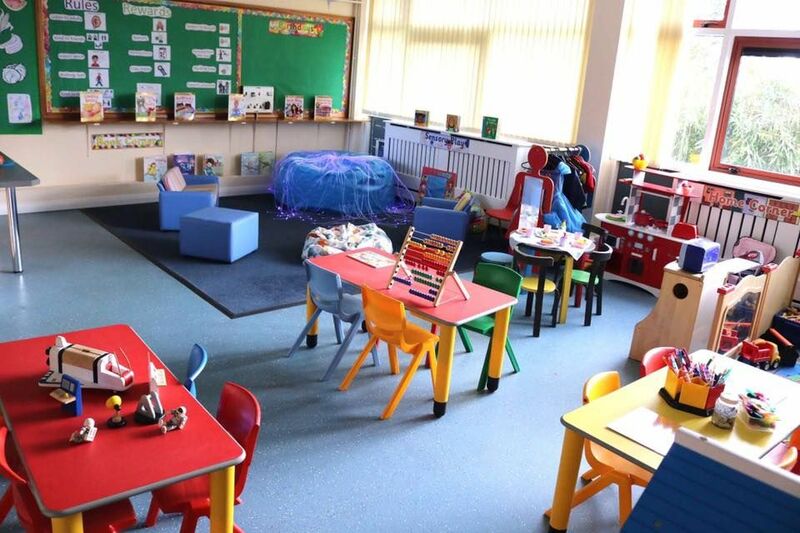 Childcare Choices brings together all the government childcare offers, helping parents to find the right childcare support to suit them. As part of Childcare Choices the government is introducing Tax-Free Childcare. Tax-Free Childcare is an online payment account, topped up by the Government, which parents use solely to pay their childcare costs. For every £8 that families pay in, the Government will make a top-up payment of £2, up to a maximum of £2,000 per child per year (or £4,000 for disabled children). To be eligible, parents must be in work (including self-employment) and each earning at least £120 per week and not more than £100,000 per year. 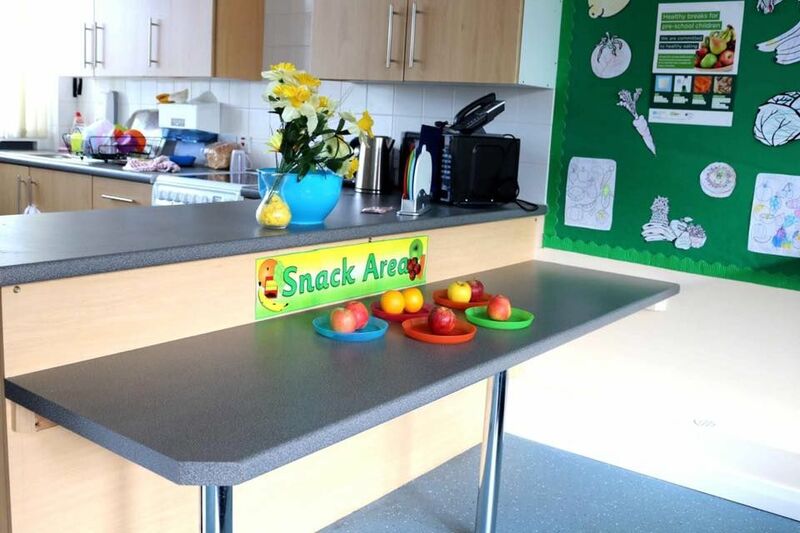 The offer will be introduced to parents with the youngest children first and gradually rolled out so that all parents will be able to apply by the end of 2017. 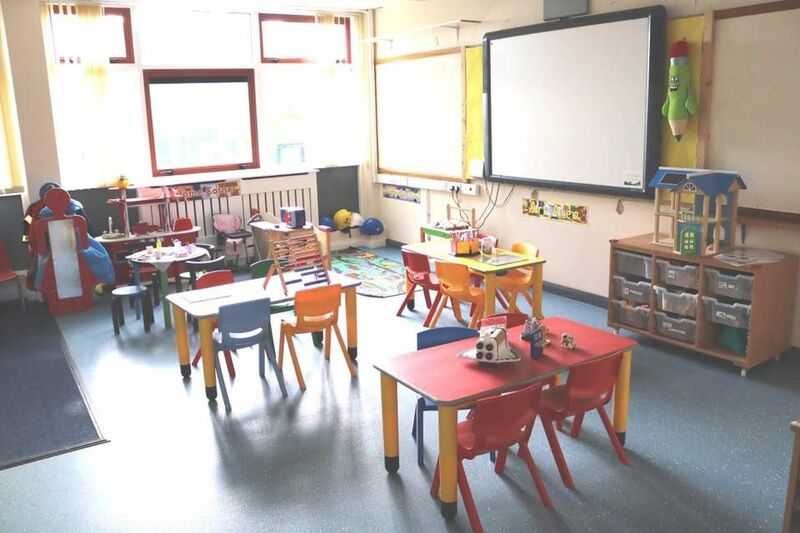 Childcare providers must be signed up to be able to receive payments through Tax-Free Childcare. If a childcare provider is already registered with a childcare regulator they’ll have been sent an invitation letter in autumn last year, and a reminder letter in March this year. 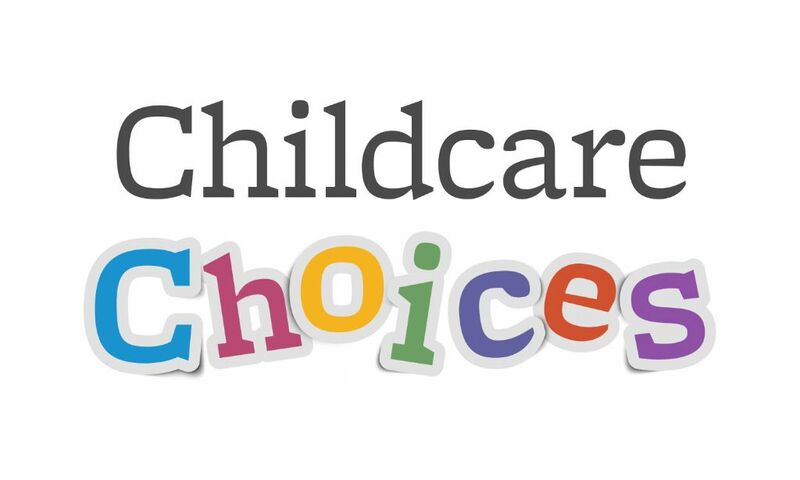 Providers can visit the Childcare Choices website to find out how to sign up.